Do you want to find the current new listings for Maryville, TN? I have created an easy way for you to do that. 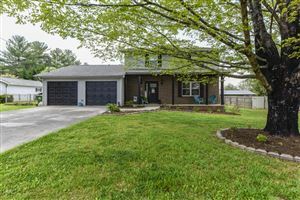 Just click on the link about and it will take you to the most up to date listings in Maryville, TN. As always, if you need any assistance with any home, please give me a call. Some or all listings may not belong to the firm whose website is being visited.